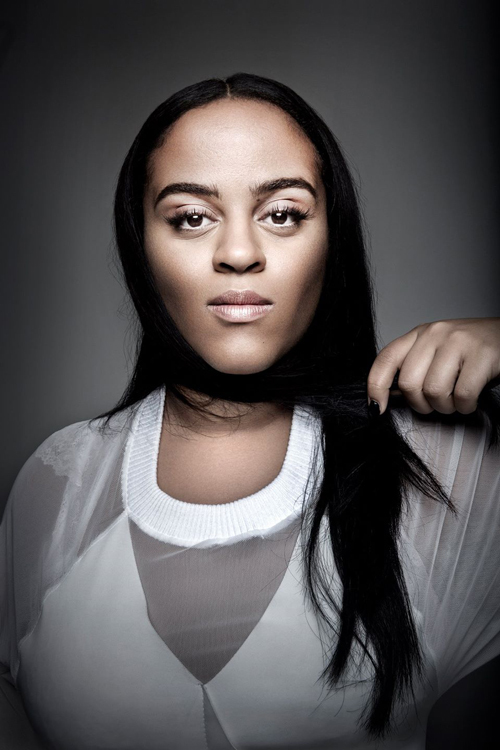 Seinabo Sey's back with Swedish production duo Kretsen's remix of "Hard Time", the lead single from her newly released Hard Time / Pistols At Dawn Remix EP. The remix adds more life to the song letting Seinabo Sey's wonderful melodies shine, this is perfect for the summer. Seinabo Sey's Hard Time / Pistols At Dawn Remix EP is out now on iTunes, Google Play and Spotify.